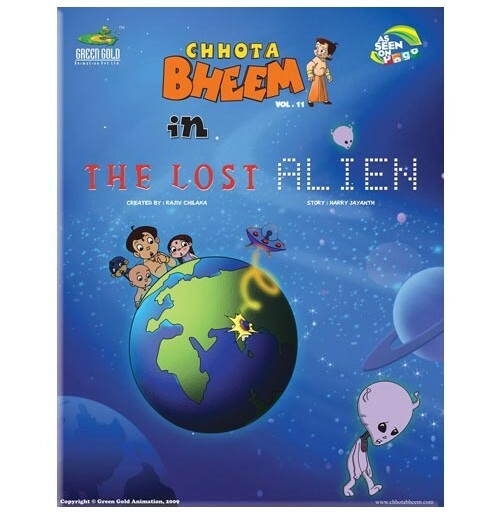 An Alien spaceship loses control over Earth-s gravity and unexpectedly lands in the outskirts of Dholakpur. 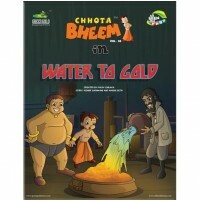 After trying his best to restart the spaceship, Zark, the little alien from Zarhan planet now lost in Dhoalkpur, wanders in the village for help. 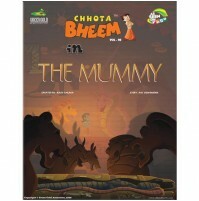 The villagers on seeing the strange creature conclude him to be a ghost and complain to the King. 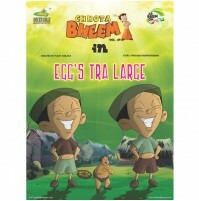 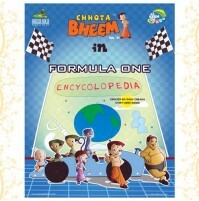 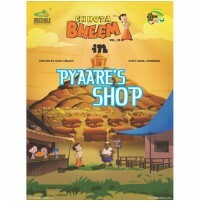 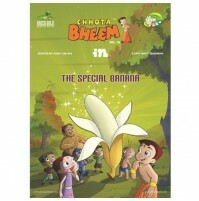 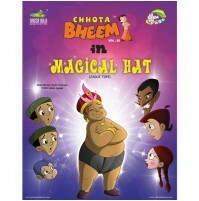 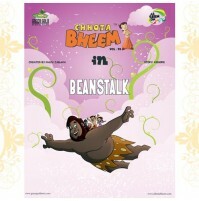 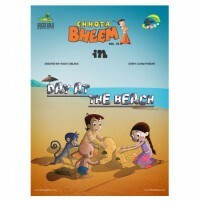 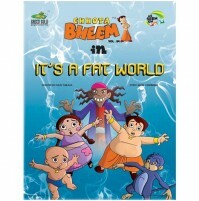 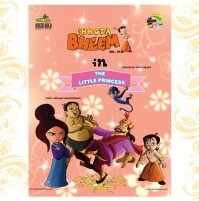 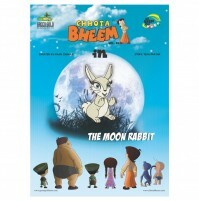 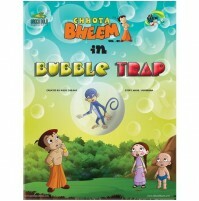 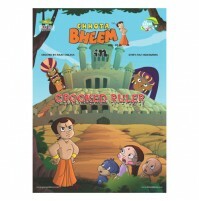 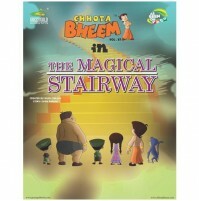 The King then summons Bheem and his friends, who reveal that the ghost is actually a harmless alien and help him return home to his planet.